For more than two decades, Alfred Karram Jr has successfully operated one of the premier international architectural interior design firms. His team members take a very distinct approach to their work. The company is a true, full service architectural interior design firm specializing in the one-of-a-kind development of only the most luxurious, high-end interiors for private residences and yachts. The staff’s training includes architectural styles studied from more than a dozen different countries to Florida licensed general contracting and interior design. The most discerning clientele can be assured that the singular style, approach, and remarkable service this company offers will lend a fresh and unique perspective to their lifestyle. The firm is renowned for its hands-on approach to all aspects of a project. The client consistently deals directly with the principal and associates, from the initial onset of the job to its full completion. The company is noted in the industry for its innovative, award-winning modern designs, achieved through its rigorous on-site supervision, which leads to ultimate client satisfaction. This approach is critical, as it provides clients with the reassurance that the project is under the complete and responsible control of their designer. The business model that Alfred Karram Jr maintains is effective in that it can accomplish a complete project from its conceptual phase (AKJ Design Concepts LLC) through the fully constructed (AKJ General Contracting LLC), furnished, and provisioned interior (AKJ Interior Design LLC). These distinctive, turnkey designs are geared toward creating a contemporary feel of timeless elegance and comfort through the use of functional yet innovative space planning and striking architectural details. 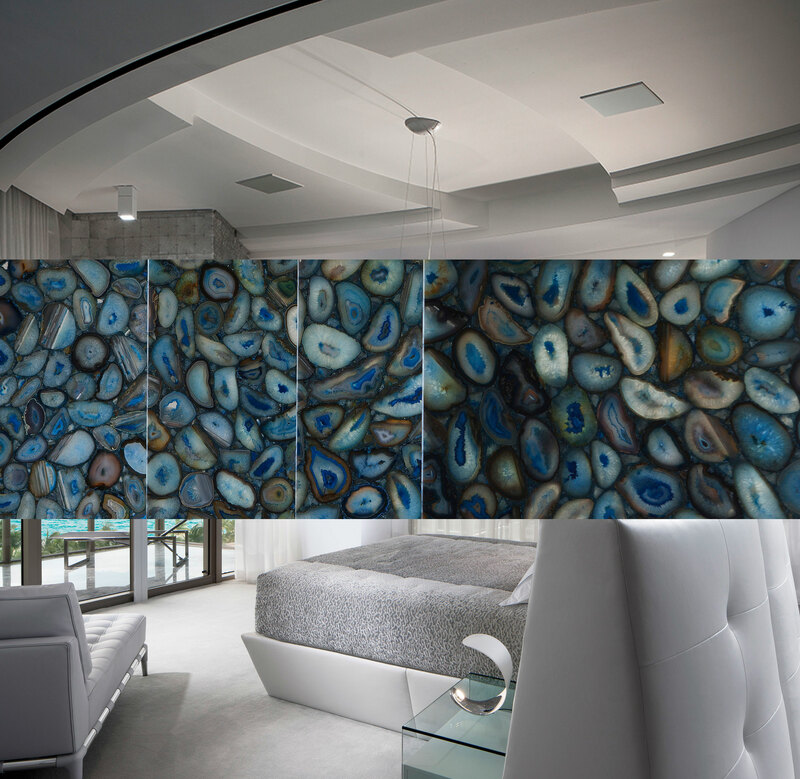 This effect is achieved via the dramatic interplay of luxurious materials, such as beveled slabs of granites and semi-precious stones, four- inch-thick fused textured glass accent walls, and the extraordinary use of exotic woods. Alfred travels extensively, researching new sources in architecture, furniture, and lighting in the European markets, including Milan, Cologne, and Paris as well as the domestic markets in New York, Chicago, and San Francisco. Major works completed by Alfred Karram Jr include numerous projects in The St. Regis Bal Harbour, Fisher Island, The Excelsior, Presidential Place, Mizner Grand, The Aragon, The Addison on the Ocean, The Polo Country Club of Boca Raton, Woodfield Country Club, The Sanctuary, Porto Vita, Il Villagio, Santa Maria, and a custom prototype Benetti F125/01 sport yacht. The firm is committed to work with prestigious, high-end properties worldwide.